Hello all! 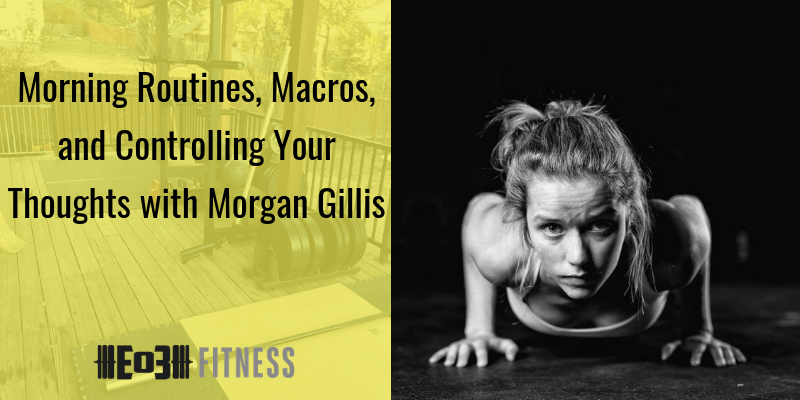 This week we have Morgan Gillis from Flexible Foodie and 21 Days of Challenge. Some topics we talk about are changing mindset and controlling your thoughts. We talk about morning routine ins and outs, and we also dive into macro nutrients. Fitness Challenge- Stretch or do yoga for 10 minutes every morning.